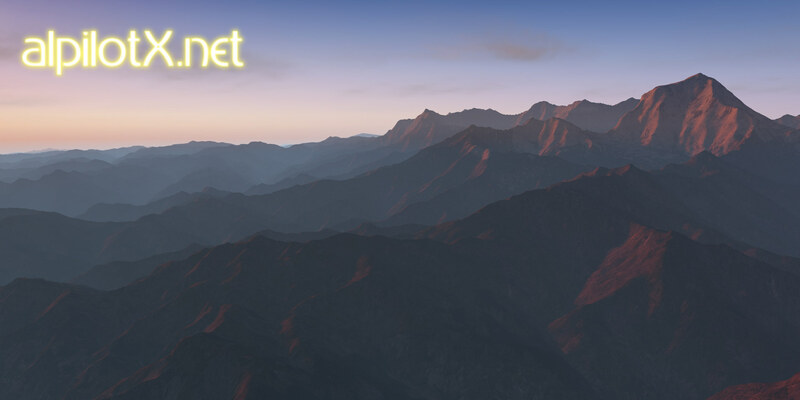 All scenery on this website will remain compatible with X-plane 11 and can simply be moved from the old X-Plane 10 “Custom Scenery” environment to the new X-Plane 11 “Custom Scenery” environment. You only need to make sure, that in the new X-Plane 11 scnery_packs.ini the ordering remains correct (as recommended in the installation instructions). Updates to these products (especially the first two … while the second two are less likely) will be considered when X-Plane 11 has stabilized and gets a growing user base (and my time permits). HD Mesh Scenery v3 does NOT use OSM data about high buildings. The final default Scenery of XP11 already has these in, which makes most larger cities look better (than they look with HD Mesh Scenery v3). HD Mesh Scenery v3 has older (because of older OSM data) but more accurate coastlines (rivers, lakes, ocean) as XP11 default needed to simplify vectors … again because of scenery size constraints. So, in the long run (especially to iron out the first 3 “disadvantages”) there will quite likely come an update as pointed out above. But this will not happen anytime soon … especially as I also wait for some further planned improvements in the scenery generator from Laminar.